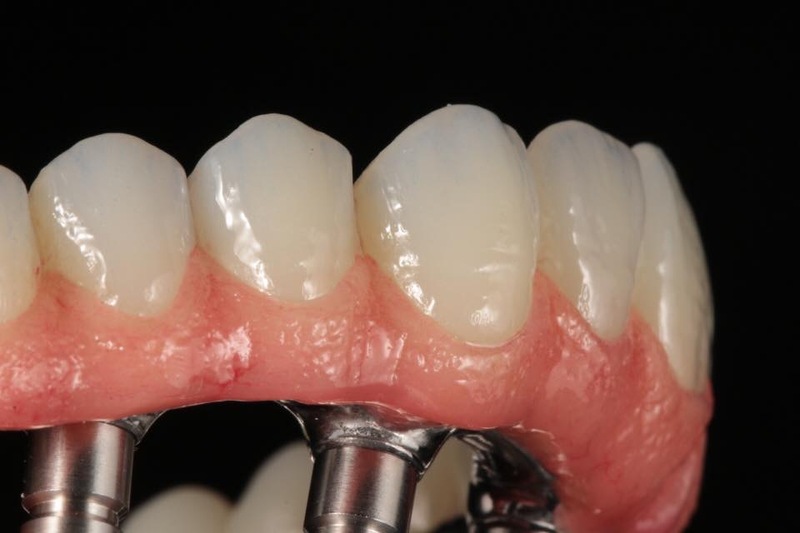 High-strength zirconium oxide (ZrO2) really proves its worth in long-span bridges. It is one of the most efficient all-ceramic materials for dental-lab applications. IPS e.max zirconium oxide is distinguished for its excellent biocompatibility and limited heat conductivity. 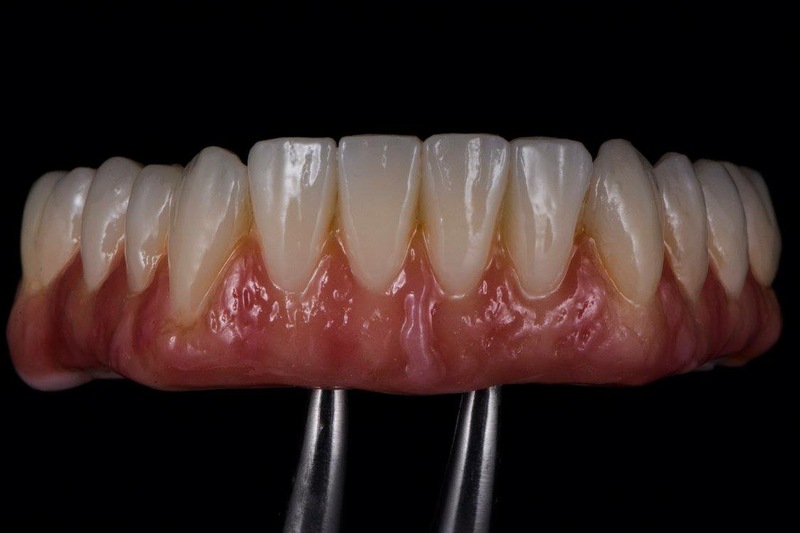 The up to 12-unit bridge frameworks fabricated of IPS e.maxZirCAD are veneered with the highly esthetic IPS e.max Ceram layering ceramic or pressed over using IPS e.max ZirPress. 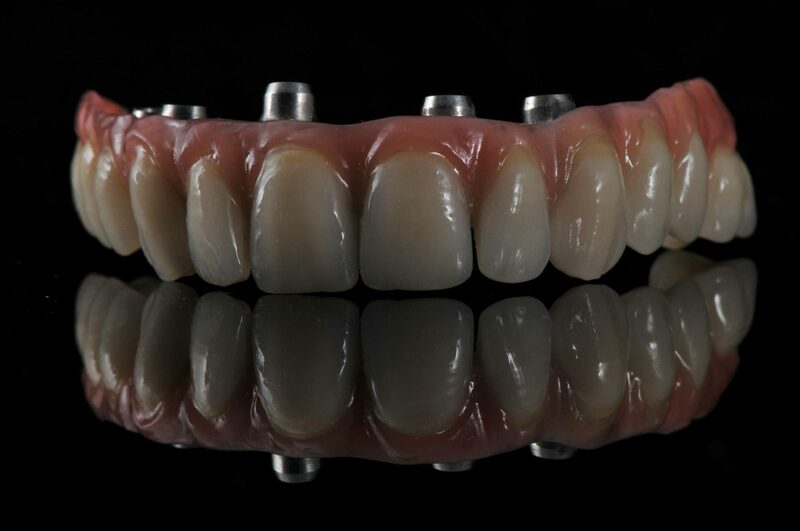 IPS e.max ZirCAD frameworks may now also be used in conjunction with the high-strength IPS e.max CAD lithium disilicate glass-ceramic (LS2). In this context, an IPS e.max CAD veneering structure is fused to a zirconium oxide framework by means of an innovative fusion glass-ceramic. With implant-retained restorations, the accuracy of fit of the high-strength, anatomically shaped Straumann® Anatomic IPS e.max® Abutment made of zirconium oxide is impressive. 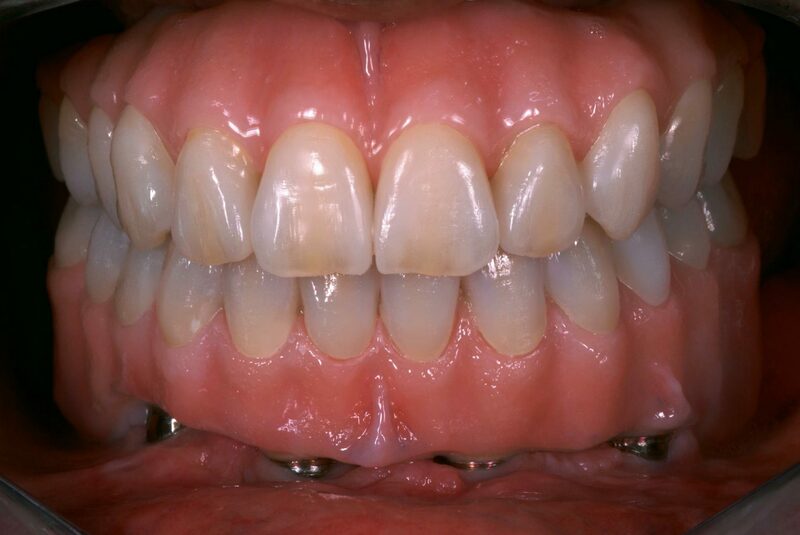 The homogeneous shade transition between the crown and the abutment convinces users with the desired IPS e.max esthetics. Moreover, conventional inlay-retained bridges can be fabricated of an all-ceramic material using a minimally invasive procedure, which optimally combines the strength of the IPS e.max ZirCAD framework with the esthetics and accuracy of fit of the IPS e.max ZirPress press-on ceramic.